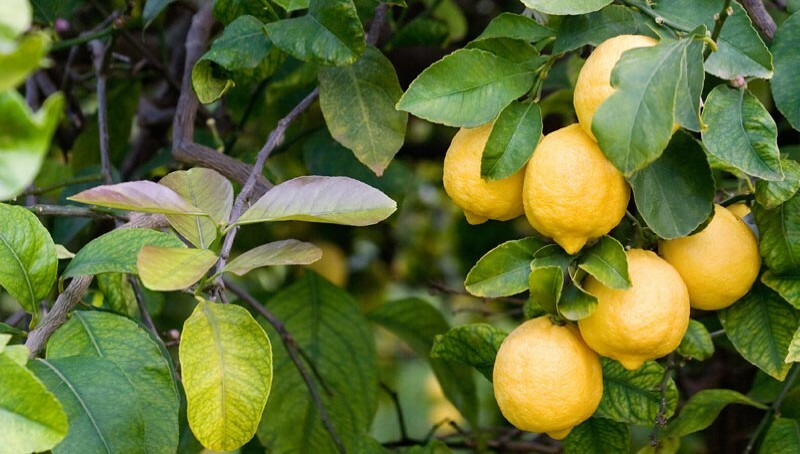 Sicily has a longstanding tradition in the cultivation of citrus fruits. well-developed supply chain-selecting, processing, trade support and logistics. There are 4 main harvests, each with its own characteristics. 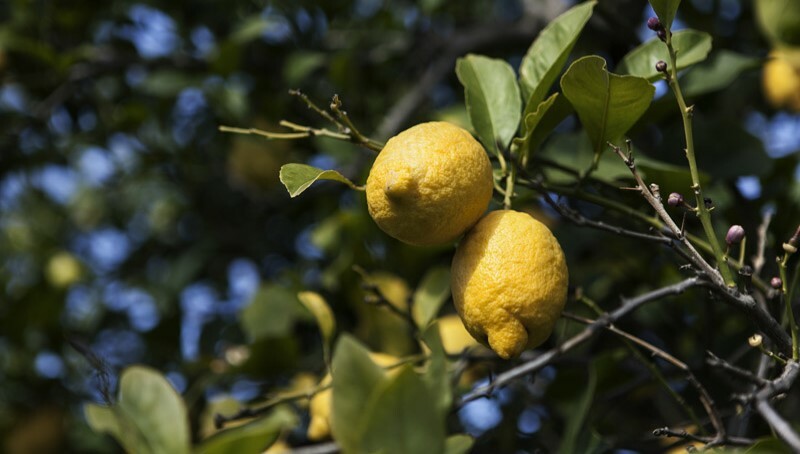 Fruit eligible for Siracusa Lemon (PGI) status must be marketed as fresh fruit in the categories Extra and Prime. The eligible sizes are: 3, 4 and 5. Search our members database for producers and processors. 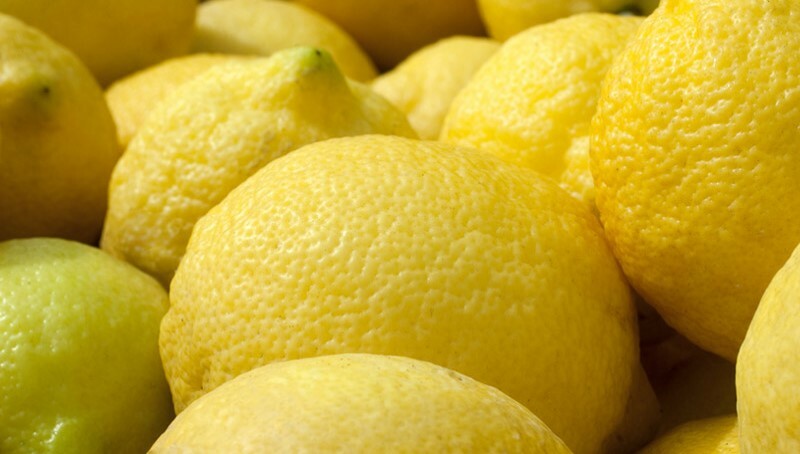 An essential part of the Siracusa Lemon’s taste and quality. Centuries of experience feeding a quality product.